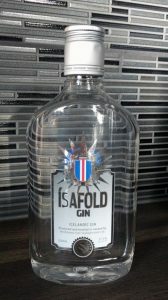 Icelandic Gin has traditionally focused on being a unique expression of the small island’s botanical heritage. Many gins distilled in Iceland will feature lichens or other tundra native ingredients. 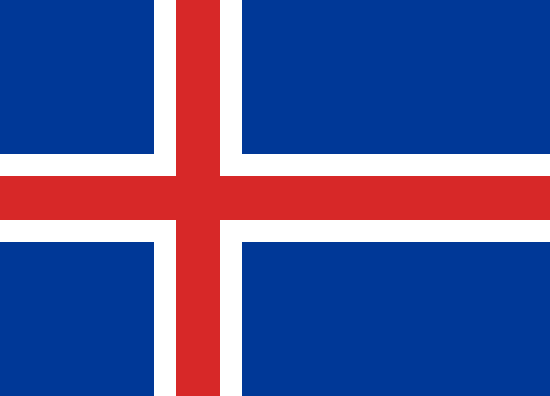 Although a small nation without a long distilling history— the quality of Icelandic spirits and Icelandic Gin in particular— is quite high.